Jenna is an experienced childcare provider and the Program Coordinator for Kinspace. With over 7 years of nannying and serving as an Au Pair in Amsterdam, the excitement of working with families never gets old for Jenna. While abroad, Jenna learned different approaches and techniques from the host families and professional mentors. This invaluable experience has helped her understand family dynamics and all their nuances with a worldly perspective. Jenna is an organizational wizard who ensures that the classes run smoothly, and she brings her enthusiasm for helping new parents prepare for this next incredible chapter of their lives. Jenna currently lives in Marin working with a family of seven: two sets of twins (ages 4 and infants) with a 2 1/2 year old in the middle. Callie has worked with children and families for more than 15 years. She has a Masters Degree in Early Childhood Education from Hunter College in New York City and has worked in varied educational settings, from intimate preschools to a large corporate early education center at Google. After her first daughter was born, she hit the pause button on her teaching career to become a certified infant/toddler sleep consultant and hasn’t looked back. She feels it is very important to validate parents' feelings while working with them to develop a plan that will be successful for their individuated circumstance. 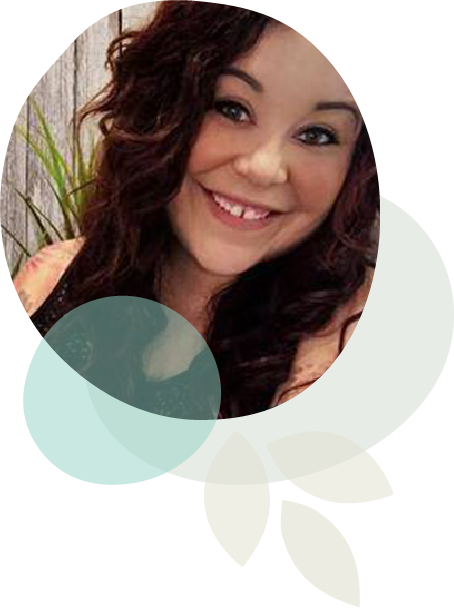 Callie is passionate about supporting and guiding new families based on their specific needs, beliefs, parenting style, as well as their children's unique temperament, developmental phase and age. 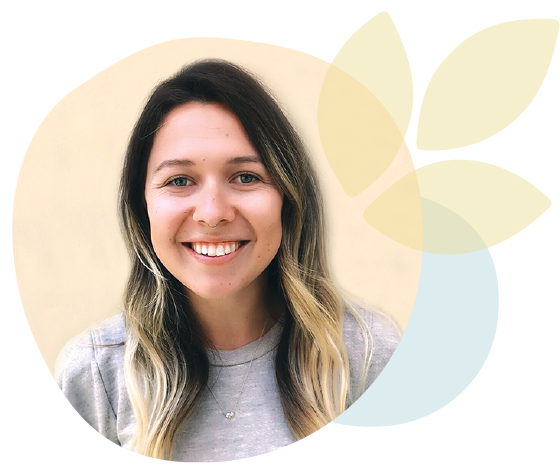 She has taught Mommy and Me classes at Day One Baby and also has her own practice, Sleepless in SF, with the aim of working with Bay Area families in need of sleep guidance and support. She’s proud to work with families and provide them with unwavering support and education. 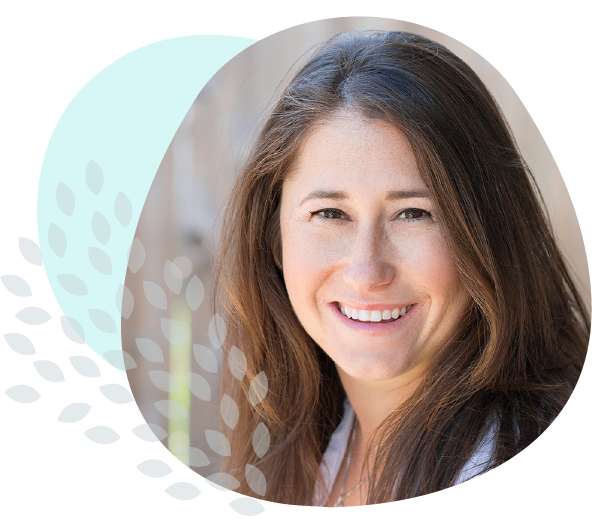 Molly E. Escobar is a certified childbirth educator, certified birth doula and certified postpartum doula in the San Francisco Bay Area. Molly is the Founder of Doulamee LLC and the creator of the Birthing and Beyond Education Portal (B.A.B.E. Portal). Molly previously served as a Memorial Specialist and Homecare Manager which helped shape her deeply passionate approach to providing families with expert care. Molly ignites self-confidence in her clients so that they are eager and able to find strength and inspiration in their birthing experience. 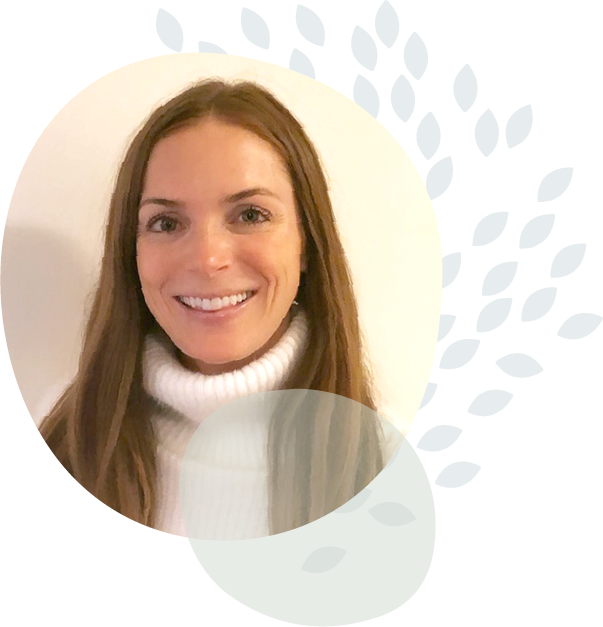 Molly is passionate about prenatal and birth education and believes that education and preparation is a key factor in creating a more satisfying, fully informed birth and parenting journey. As an LGBTQ advocate, Molly provides support with zero judgment and is proud to guide all families through the prenatal, labor and postnatal stages. Molly has a successful birth and postpartum practice in the Bay Area and Marin County. Faith is a Licensed Clinical Social Worker (LCSW) who completed her masters in social work at Columbia University in New York. For the past five years, she has primarily been working with adolescents and their families across various high-level therapeutic settings. After having her first child in the fall of 2018, Faith decided to shift gears and start her own private practice in San Francisco. Pre and postnatal therapeutic care is a particular passion of hers, offering in-home sessions for women and families struggling with postpartum depression and/or anxiety. At the core of her practice as well as her Mama + Babe courses is the belief in an empathic and nonjudgmental environment built on honesty, openness and a little bit of humor. Faith is passionate about supporting new families and helping them to navigate parenthood based on their own personal beliefs and style.